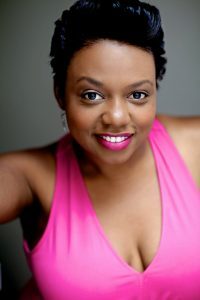 Westport, NY — Triple threat New York City actor/singers/dancers are set to wow audiences with the dynamic songs of Fats Waller in the Tony Award winning Ain’t Misbehavin’ at the Depot Theatre. The Depot Theatre continues its fan-favorite 40th season with a glorious, joyous, sultry romp through the 1920’s during the Golden Age of the Cotton Club. With a mix of Depot alums and new faces, the five-person cast will take audiences on a journey through the timeless music of Fats Waller. Green’s previous Depot shows include Smokey Joe’s Café, What a Glorious Feeling, and Always Patsy Cline. He just directed an acclaimed run of Topdog/Underdog at the Lake Dillon Theatre in Silverthorne, Colorado. As an actor…Off-Broadway: Finks! (Ensemble Studio Theatre, Drama Desk Nomination), Growing Up 70’s starring Barry Williams (Luther). National/European Tours: Smokey Joe’s Café starring Gladys Knight (Victor/Dance Capt. ), Ain’t Misbehavin’, The Music of Andrew Llyod Webber (Ensemble). Regional: Gentlemen Prefer Blondes (Atkins), Avenue Q (Gary Coleman), Diva Diaries: The Musical [WORLD PREMIERE] (Young Randee Jean), Ain’t Misbahavin’ (Milwaukee Rep./Arkansas Rep), The Music Man, A Chorus Line, The Full Monty, Once on This Island, and many more. Directing Credits: Ain’t Misbehavin’, Godspell, The Wiz, Full Monty (Westchester Sandbox Theatre), Smokey Joe’s Cafe (Emelin Theatre), Almost Connected: The Music of Jimmy Webb, The Wiz, Legally Blonde, Oliver! and Hairspray! Kenney is a proud member of Actors’ Equity Association (AEA) and Stage Directors and Choreographers Society (SDC). Yvette Monique Clark will play Nell in Ain’t Misbehavin’. Although new to The Depot Theatre, Musical Director and pianist Phillip Hall is no stranger to Ain’t Misbehavin’. This production marks the eleventh time he’s been affiliated with the show as a pianist and/or musical director. He has also served as musical director for productions of You’re a Good Man, Charlie Brown, Little Shop of Horrors, The Wiz and Smokey Joe’s Café. Prior to venturing into professional theatre, Phillip worked in the Houston public school system. He’s had the distinct pleasure of playing with Aretha Franklin, jazz trombonist Delfeayo Marsalis, Liza Minnelli, Rita Moreno and for Presidents George H.W. Bush and William J. Clinton. 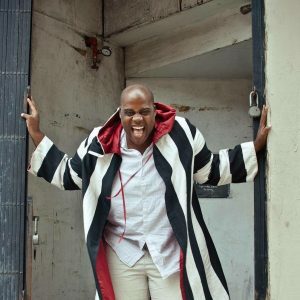 Phillip was selected to accompany a choir assembled to commemorate the 90th birthday of South African President Nelson Mandela. 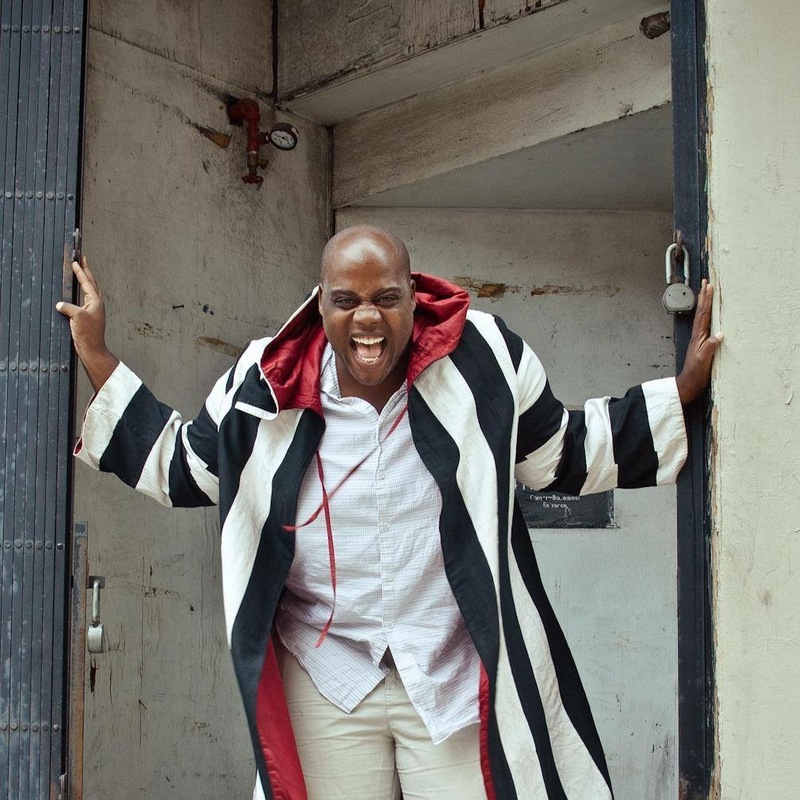 Currently, Phillip is the program director of Music Doing Good in Service, a non-profit entity based in Houston, Texas, and is the founder/accompanist of the eponymously named Phillip Hall Singers. 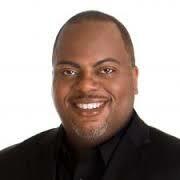 Larry Darnell Penn Whitfield will play Ken in Ain’t Misbehavin’. Yvette Monique Clark (Nell) is happy to be returning to the Depot Theatre since her debut there in the World Premiere of Route 66. 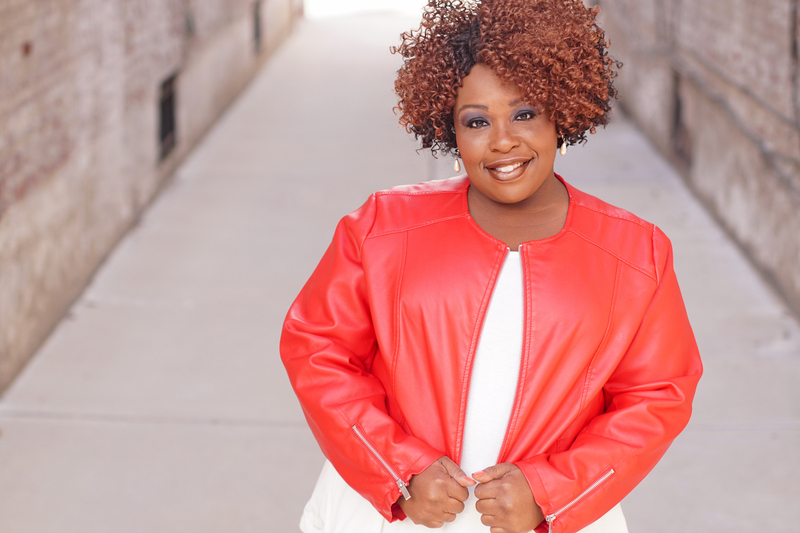 She has been busy during her time away, performing in productions of The Wiz (Aunt Em, Evilene and Glinda), the World Premiere of UniSon (Momma, Terror #7), Thoroughly Modern Millie (Muzzy Van Hossmere), and Smokey Joe’s Café (BJ) to name a few. She is ecstatic to be reprising her role as Nell in Ain’t Misbehavin’. 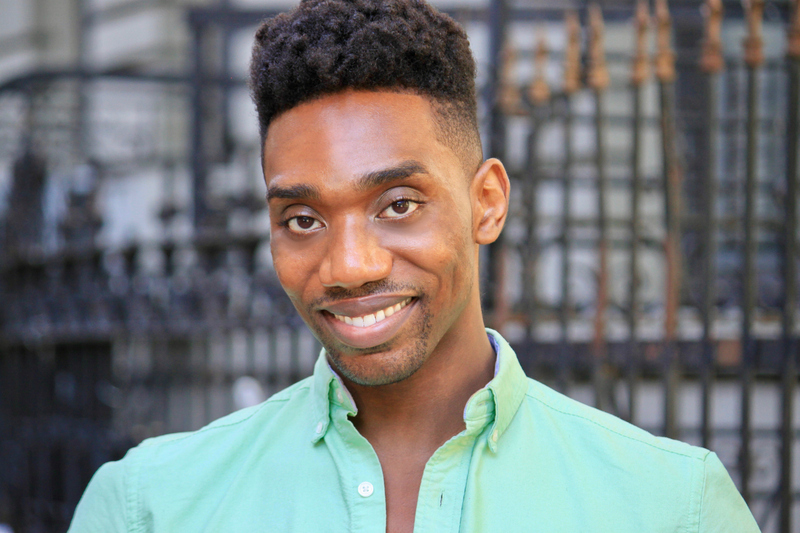 James Roberts IV will play Andre in Ain’t Misbehavin’. Larry Darnell Penn Whitfield (Ken) returns to the Depot where he performed in Five Guys Named Moe in 2008. A Southern dreamer with an intense passion for comedy, storytelling, and song, he’s thrilled to be part of this dynamic cast and back in Westport. He received a BFA in Musical Theatre with a Dance Minor from Catawba College and moved to NYC shortly after. Some favorite professional regional shows include Five Guys Named Moe, Ragtime, Dreamgirls, Jekyll and Hyde, Godspell and Fiddler on the Roof. James Roberts IV (Andre) is thrilled to be working with this wonderful director and cast! His stage credits credits include: Hair (Intl. Tour, Dir. Diane Paulus), The Producers (Natl. Tour), Pageant (AZ Broadway), Kiss Me Kate (STONC), Memphis (Arkansas Rep), …Spelling Bee (Jenny Wiley), and Hairspray (STONC). James also hosts a YouTube vlog series called Take the Stairs. 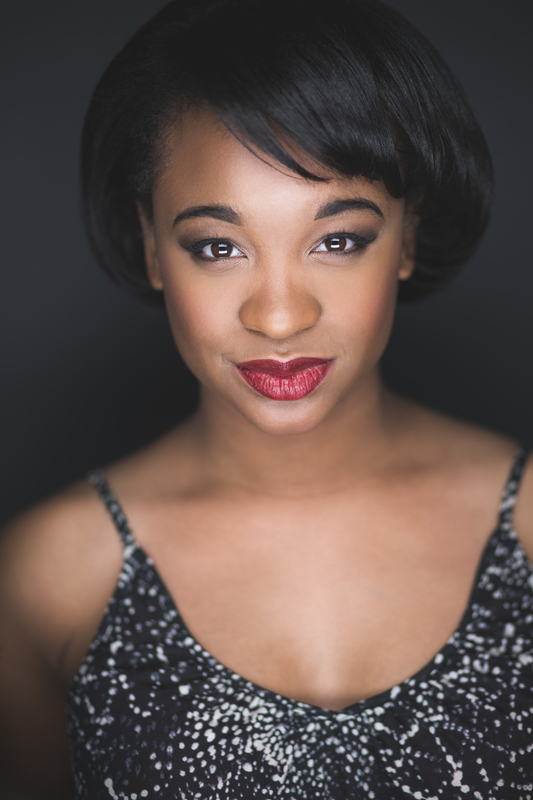 Katelyn Bowman will play Charlaine in Ain’t Misbehavin’. Anna Anderson (Armelia) is excited to join The Depot Theatre for its 40th season. Ms. Anderson has taken center stage most recently as Mary/Faith in Grab and Grace (NYC), Anne Chovie in The Great Pie Robbery (NYC), Janice in The First Lady (NYC), Bobbie in Ha! the Musical (NYC), and Billie Holiday in the Arizona Onstage production of Lady Day at Emerson’s Bar and Grill. Katelyn Bowman (Charlaine) is thrilled to be part of this production. Her credits incude: National Tour: Daniel Tiger’s Neighborhood Live! (Miss Elaina/Teacher Harriet), International Tour: Legally Blonde (Pilar). Regional: Grease (Frenchy), The Color Purple (Squeak), Ain’t Misbehavin’ (Charlaine), and Hairspray (Lil’ Inez). The production is sponsored by The Brooks and Joan Fortune Family Foundation. Performances run August 11 – August 26, with a $20 Preview on August 10. For more information and tickets, call 518.962.4449 or visit DepotTheatre.org. The Depot Theatre 1994: Oklahoma!